Xcel Collision Center is a full service auto body collision repair facility serving the South Bay area. We have over 30 years of experience in the collision repair industry. 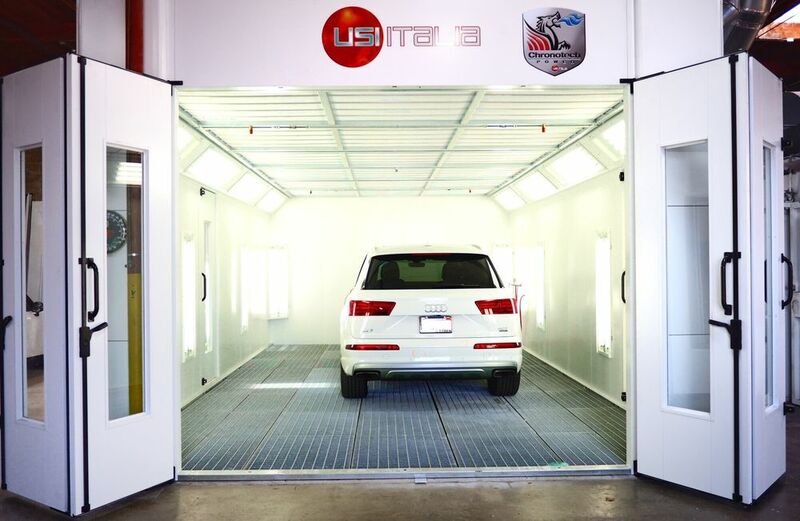 Our facility is staffed with ASE certified and I­CAR trained technicians and utilized state of the art technology to restore your vehicle to its pre­-accident condition in accordance with manufacturer specification. We understand being in an accident is not what you planned for and will do all we can to assist you to make the whole process as pleasant as possible. At Xcel Collision Center, our entire staff is dedicated to exceed our client’s expectations. We strive for unrivaled commitment to exceptional customer service and highest quality craftsmanship. We always treat our customers with honesty, integrity and respect the way that we wanted to be treated ourselves. All customers are provided with clear and concise explanation of all the repair options so they can make a sound decision on their vehicles. 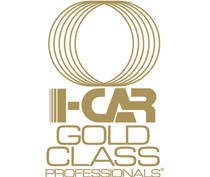 Our technicians are certified and trained to pay extra attention to details to provide the highest quality collision repair, backed by our written lifetime warranty. Our ongoing educational training programs in all departments provide our staff with the most current repair methods and customer service skills available. We are Green and Clean! EPA Compliant FacilityWe take every measure to protect our staff, and the surrounding environment, from exposure to harsh chemicals. Waterborne Paint SystemOur shop rely on cutting-edge Waterborne Paint Systems which protect the environment from harmful runoff and airborne contaminants. We RecycleWe recycle Waste Paint, Metal, all Cardboard / Paper, Batteries, Tires, Antifreeze Oil, and Car Wash Water – to name just a few. And we’re always searching for ways to recycle even more.